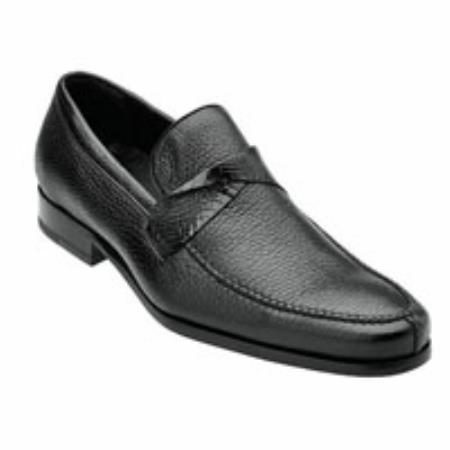 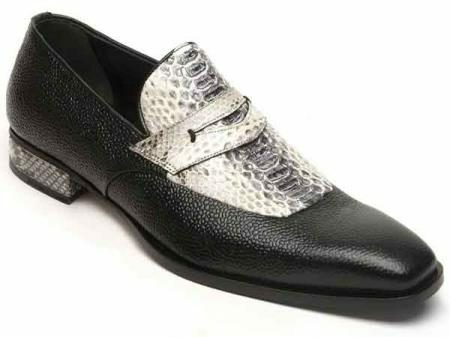 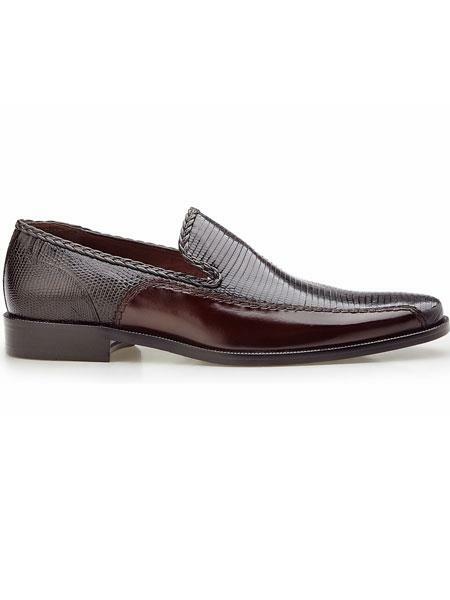 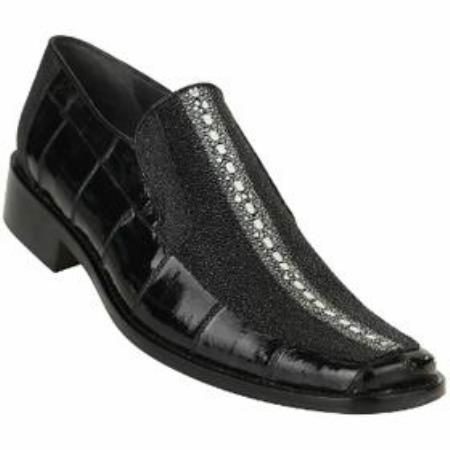 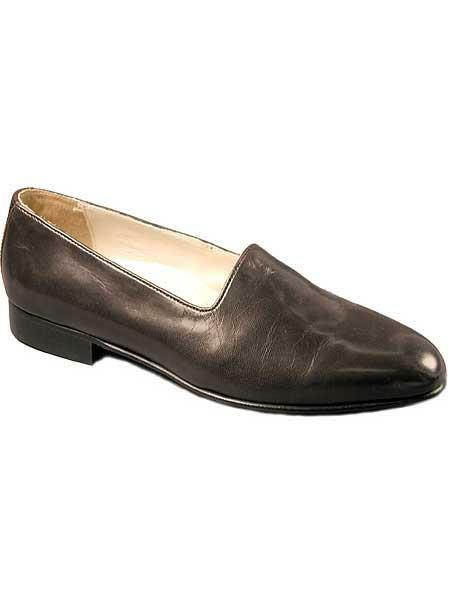 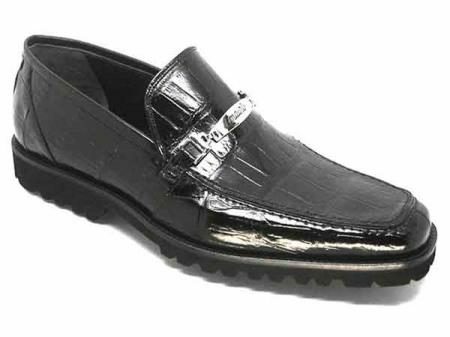 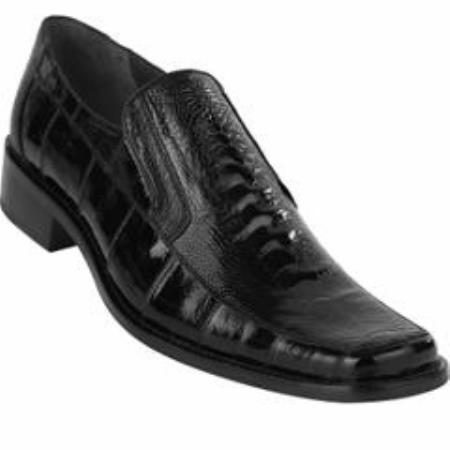 Beautiful genuine shark skin bit loafers, featuring metal bit, moc toe design, and leather sole. 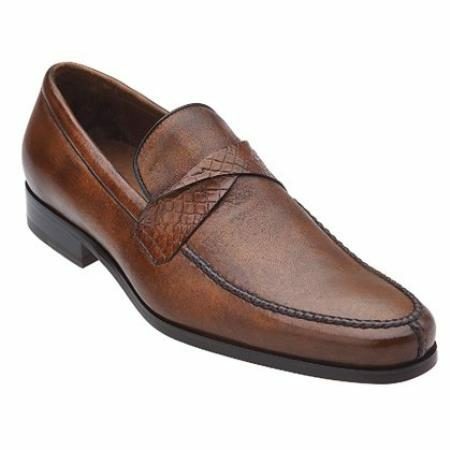 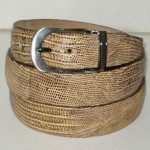 A unique loafer that would be a great addition to any wardrobe. 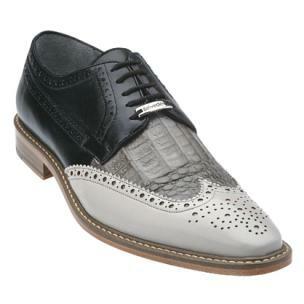 Dress it up or down with versatility. 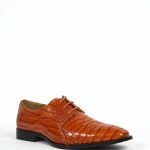 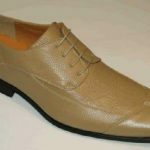 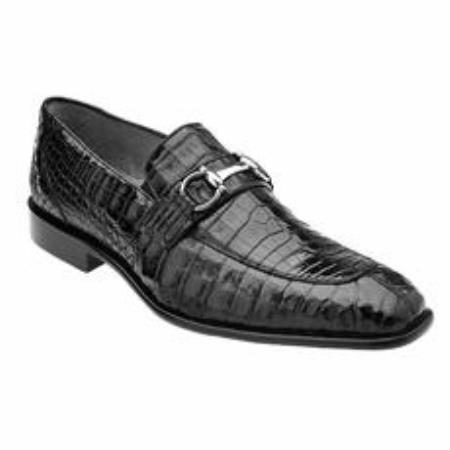 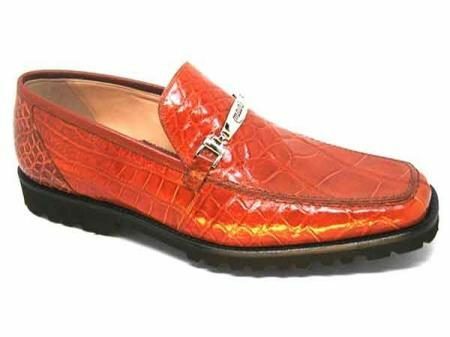 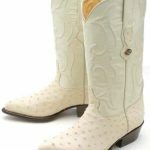 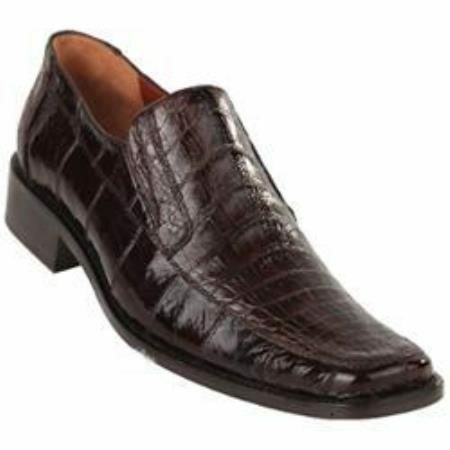 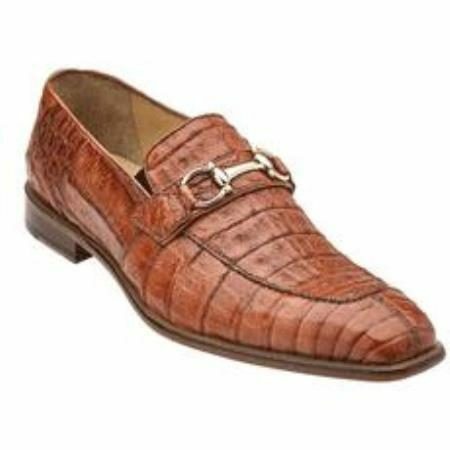 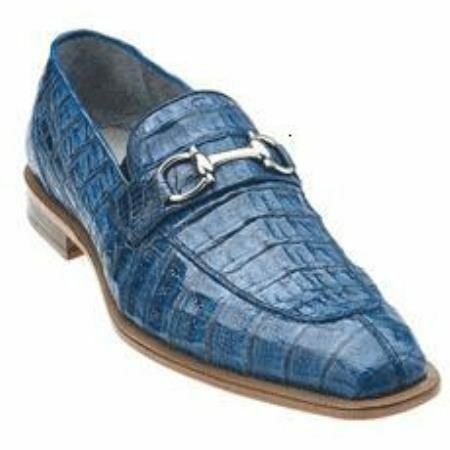 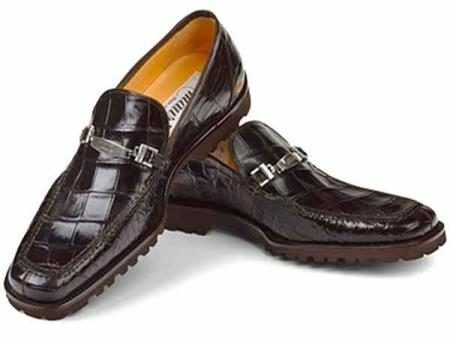 Beautiful new genuine deerskin and loafers with alligator strap. 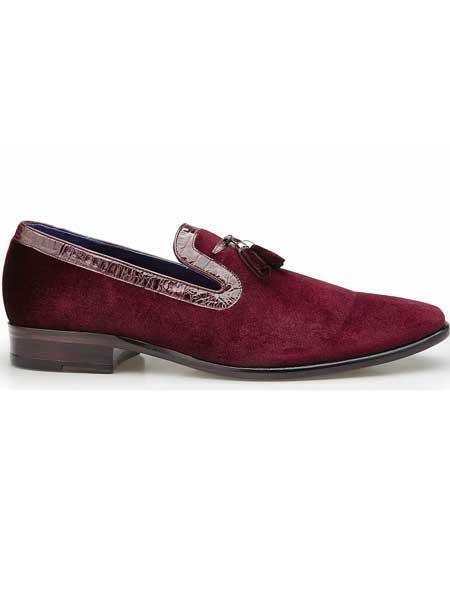 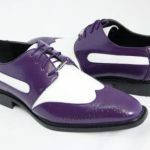 Stunning shoe that can be dressed up or down. 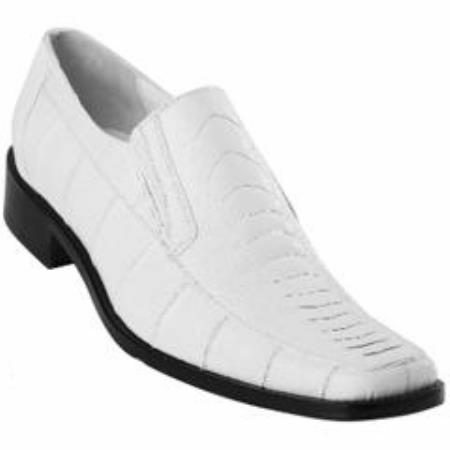 Features leather sole. 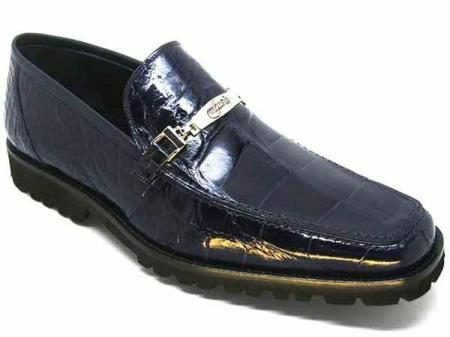 From Belvedere Fusion collection.